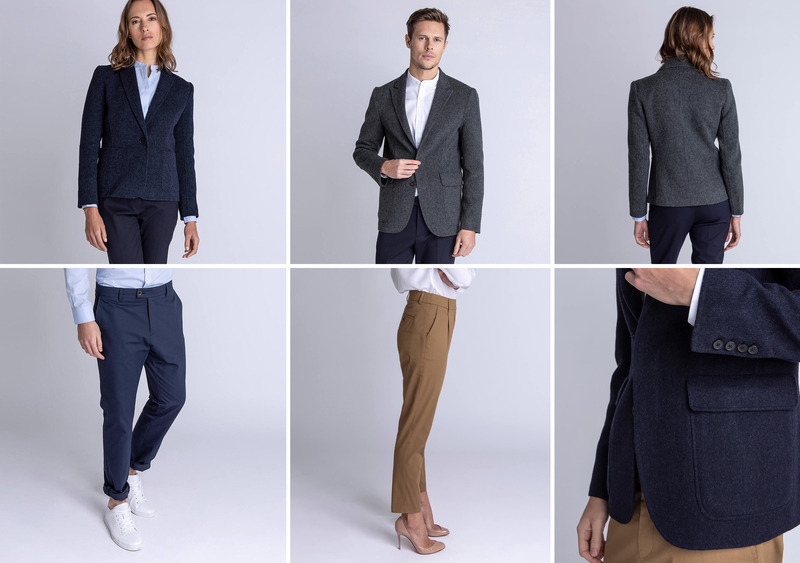 Today we’re looking at the Tellin brand, which succeeds in using textile innovation to make classically elegant clothes. Tellin’s philosophy is about being free to move without letting go of style! We all know that life isn’t always simple and can sometimes have a few surprises. 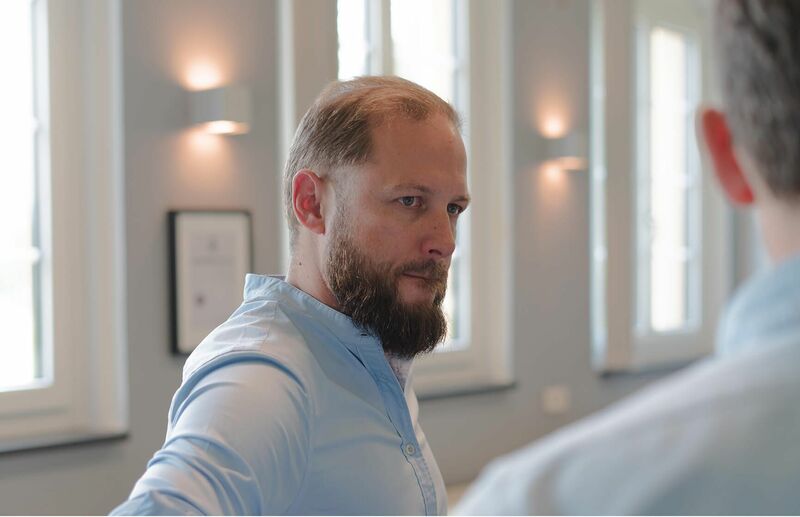 Dealing with something not planned, hurrying between two meetings, a change of plan at the last minute… Those are the kind of situations Bjorn Tellin had in mind when he created his eponymous brand, Tellin. 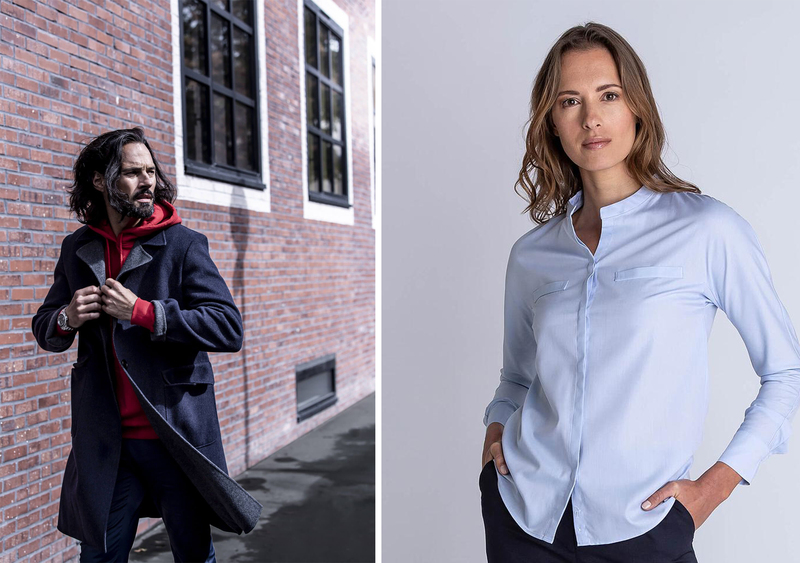 The designer has created an elegant and comfortable collection for men and women that’s perfect for a (hyper)active lifestyle! 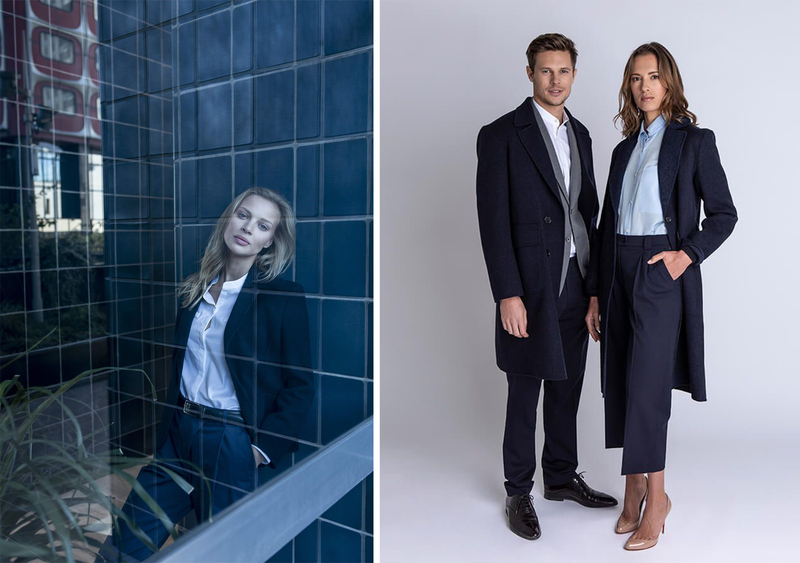 Tellin’s collection has stylish city pieces such as basic shirts, classic blazers and suit trousers for today’s working girls and boys. Pieces are designed using innovative stretch fabrics which are also stain-, sweat- and water-proof so you stay looking impeccable in any situation. 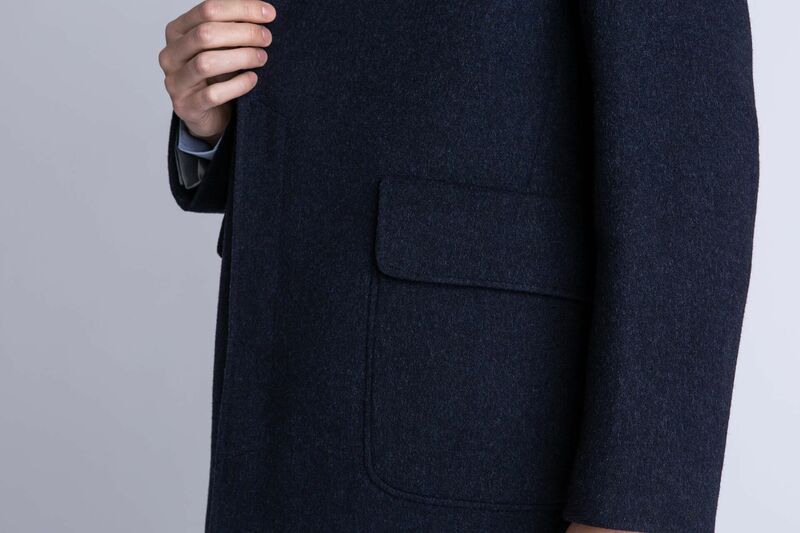 Twill and serge cotton, Lycra, virgin merino wool… The designer chooses his textiles carefully and gets them from Schöeller, the Swiss leader for high-performance fabrics, which also supplies its fabric to the military or sportwear brands. Bjorn Tellin favours using 3XDRYFabric that stays dry on the inside and the outside and dries in a flash. The Tellin signature is a look that’s casual but sophisticated. 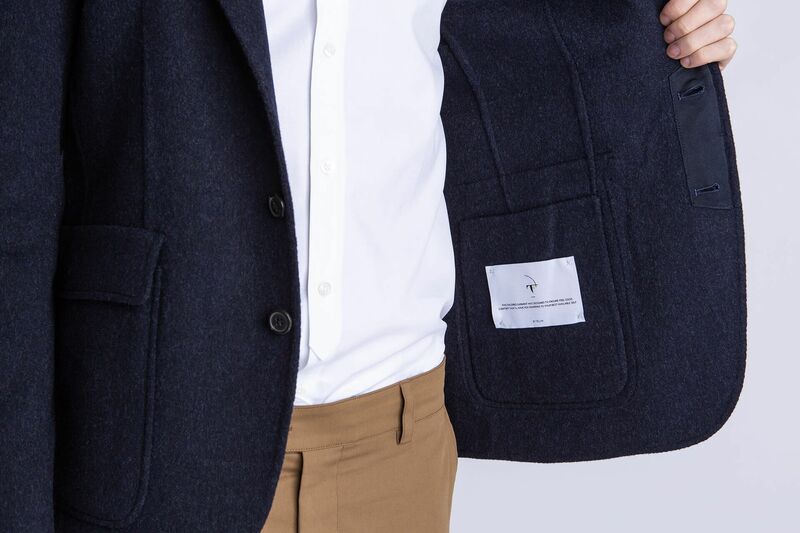 Details have been carefully studied so they look good but are practical, such as pearl buttons, ultra-resistant invisible seams, a well-hidden embroidered logo, and pockets for a smartphone…. Staying impeccably stylish while living life at full tilt is now possible thanks to Tellin!